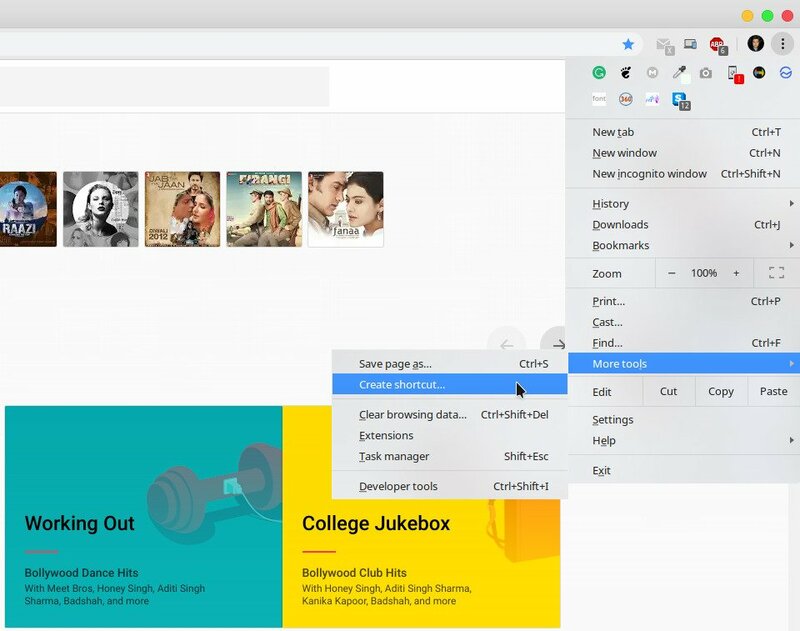 With Google Chrome browser, you can now open websites in application mode. Keep reading to learn how to do it. 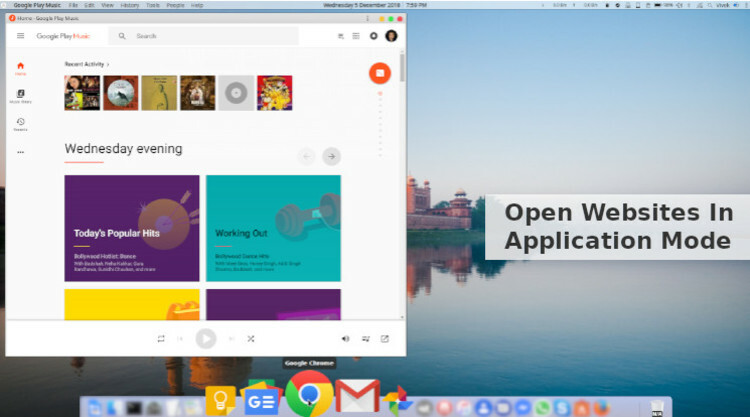 There are so many operating system platforms these days between Windows, macOS, Linux, Android, iOS and all the others that aren’t as popular. All these platforms require apps to be coded specifically to run on that specific platform. So if you want your app to have the maximum exposure, you’re looking at developing least 2 or 3 different apps for the same thing and that’s after ignoring some of the other platforms. A web app makes more and more sense in such a scenario. We’ve seen some big names like WhatsApp, and mostly Google, go this route often. 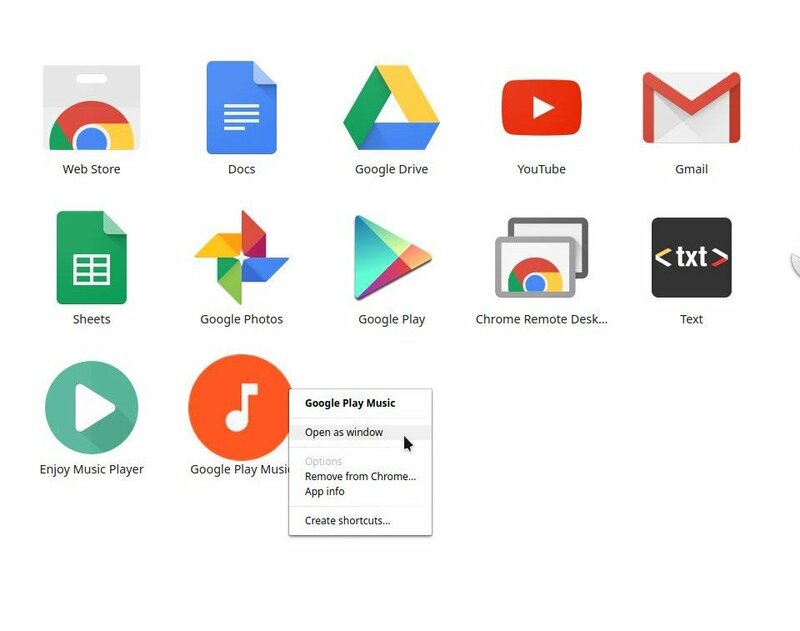 With Google Chrome, you can launch these web apps in a window separate from your browser, in application mode. Why launch websites in application mode? For most websites such as ours, having them open up in a separate window does not make much sense. It doesn’t make sense having every website open in a new window earlier. That is why we had tabbed browsing in the first place. However, some websites or rather web apps are actually better in a separate window. 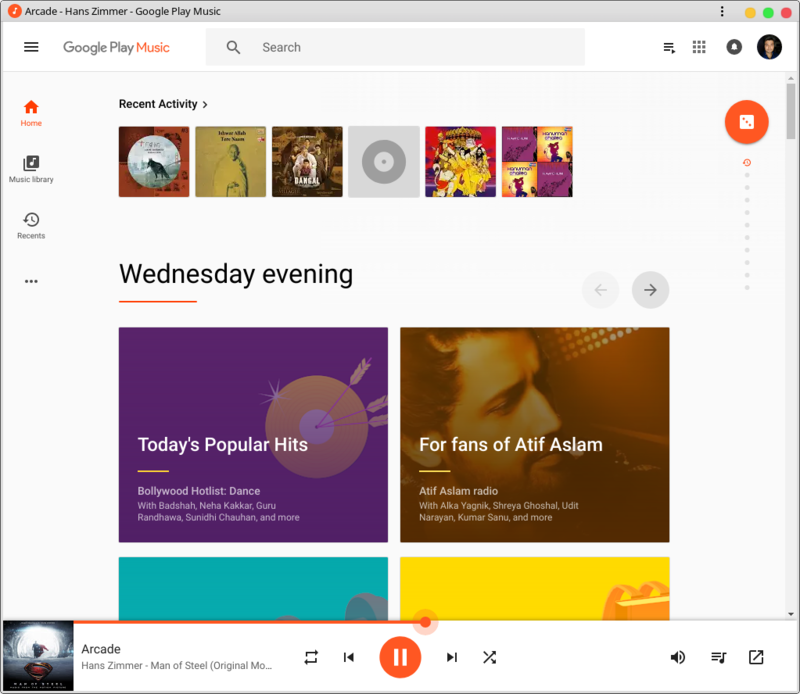 Something like Google Play Music which doesn’t really have a desktop app although it should, for instance, would be a lot more convenient in a window separate from the browser. It could also be argued that this is as easy as right-clicking on a link or website shortcut and selecting Open in a new window. The website still ends up opening in a new browser window though with the browser’s UI wrapped around the website. It never feels like a separate app, like a web app is supposed to feel. If it opens inside a browser, it basically still feels like a website. Take the two Facebook Messenger screenshots below, for example, one in a new browser window while the other running in application mode. The method described below works on all major desktop operating systems as well as any other operating systems as long as it can run a full desktop version of Google Chrome. So regardless of whether you use macOS, Windows, Linux, Chrome OS, the method described below remains the same. First, visit the website that you want to open as an application. This will place a shortcut to the website on your desktop and on the Apps page on Google Chrome. Go to the Apps page on Chrome and right-click on the website shortcut. From the context menu, select Open as window. From now on, whenever you open the website from the newly created shortcut, it should open up in application mode as a new window. The window also offers some options hidden behind the three-dot menu button. such as zoom, edit, Open in chrome, etc.